Editor's note: The Belt and Road Initiative (BRI) has achieved great success in Africa in the past five years, but some voices have accused China of attempting to colonize the continent. Jean Monnet Chair Professor at the Renmin University of China, Wang Yiwei explains why the BRI is important to Africa in a two-part series. Here is part one. The article reflects the author's opinion, and not necessarily the views of CGTN. "Discover the Old Continent and Develop the New Continent" is the title of a lecture I gave in Africa. "The Old Continent" is a Western saying, that encompasses the Eurasian continent. In the eyes of the English geographer Halford Mackinder, it is called the World Island, but this is a geopolitical perspective. Today, we are making the move from geopolitics to geo-economics because the Belt and Road Initiative, which is based on comprehensive connectivity of countries around the world, is basically an economic cooperation. Latin America and Africa are referred to as "The New Continent," but very few countries within these regions are industrialized. All the landlocked countries in the world, except for European countries, are poor. None of them are industrialized or modernized. Why is that? 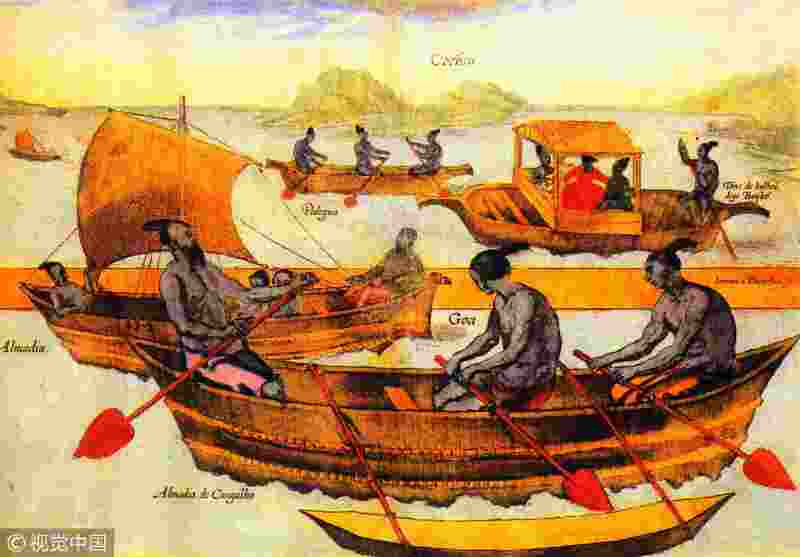 Because the so-called "discovery of a new continent" is a maritime globalization. Today 90 percent of trade is seaborne, making landlocked countries very poor. This is the reason why, five years ago President Xi Jinping visited Kazakhstan, for the first time, to put forward the concept of the Silk Road Economic Belt, because Kazakhstan is the largest landlocked country in the world. Under the Belt and Road Initiative (BRI), African countries can access the ocean to join the global value chain. This is basically what the BRI aims to achieve, because the world is not flat. The gaps between the rich and poor, and continental area and landlocked size are so huge. The world needs more mutual connections to solve the problem of the gap between the rich and poor, and deal with the problem that some countries, people, and sectors remain marginalized from traditional globalization. For that reason, the Belt Road Initiative is welcomed in Africa. Since Germany was united in 1871, it has defeated France twice. Even today, France cannot compete with Germany’s economy and industrial sciences. Looking at Germany's railway, one can see that railway system is thoroughly connected. All of France’s railway system connects to Paris. This is very good for the hierarchy of society, but it is not good for international competition. Twenty-four countries used to be colonized by France in Africa. To reach neighboring countries, Africans could not take direct flights, they had to go through Paris before reaching their destination. Now this region has changed. The Belt Road Initiative has helped build high-speed railways, highways and also regional air networks. 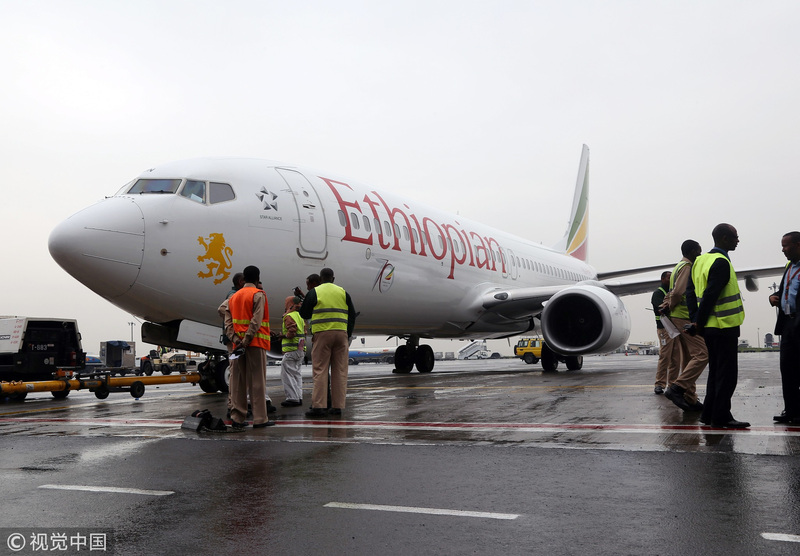 For instance, China has five direct flights from its cities to Addis Ababa. Prior to that, a stopover in Dubai or Paris to reach the Ethiopian capital was a must. Eastern Africa is seeking to be more like Shenzhen and Shanghai. From Nairobi to Mombasa, is Africa’s special economic zone. Mombasa, in a way, is Africa’s Shanghai or Shenzhen. By sharing this kind of experience with African countries, we are helping solve their problems. Today’s globalization is similar to the French railway system. It is a poor beneficiary system. For example, if you sat in front of me and I sent an email to you, the email does not reach you directly; it passes through US Internet before reaching your mailbox. If you send money to Hong Kong or even London, you use a SWIFT code. We are connected in everything, but through the US, through the West. Why are developing countries poor? Because they are not profoundly connected. 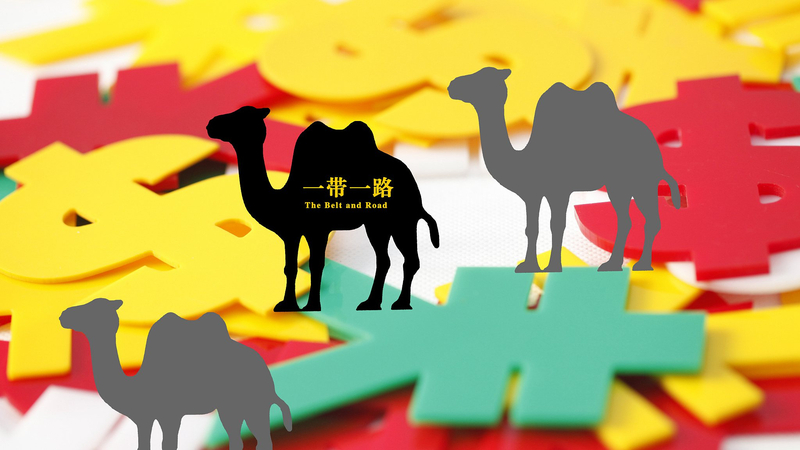 The Belt and Road Initiative wants to build a greater mutual connectivity and horizontal connections among countries, among our developing countries, because China is the largest developing country. In the past forty years, more than 700 million Chinese people were lifted out of poverty. If China can succeed, why can't other developing countries? The Belt and Road Initiative wants to solve the problem of poverty, development disparity, and security. Four hundred million Africans still suffer from electricity shortage, and millions others have to deal with violence and terrorism. Why does this happen? I think the Chinese way of solving this problem is to give hope, lift people's standards of living, alleviate poverty, and then build regional sustainability. I think that’s the development-oriented approach of globalization, unlike what the Color Revolution and the so-called Arab Spring purport to do.